According to acupuncture and Oriental medicine, emotions originate internally from different organs inside the body. Conditions and events in the external world may provoke specific reactions but, ultimately, each person is responsible for the emotion generated. Any addiction, whether to drugs, alcohol, food, work, or other activity or substance, effectively blocks intelligence and suppresses healing abilities. Through these behaviors we choose to rely on the demands of addiction to dictate our lives, rather than taking responsibility to conduct ourselves in a healthy, life-affirming way. Is there a body/mind connection to willpower? According to the principles of acupuncture and Oriental medicine, there is. 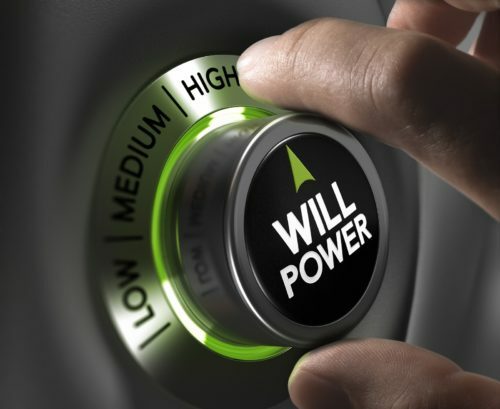 Willpower, or “zhi,” is said to reside in the kidneys, and the state of the kidney qi directly correlates to the fortitude of our willpower. The zhi represents willpower, drive and determination. It manifests as the urge to persist in one’s efforts and, when in deficiency, feelings of defeat, pessimism and depression may occur. Without strong willpower or zhi, one may easily succumb to the temptations of addiction. Acupuncture and Oriental medicine can help cleanse and re-balance your body and mind to overcome a variety of addictions, and can help manage cravings. The safe space provided during treatment is both literal and metaphorical. In Oriental medicine, there is a protective layer around the exterior of the body called Wei Qi, or defensive energy. Nourishing Qi can greatly enhance the body’s ability to thrive in times of stress and can aid in healing, prevent illness and increase vitality. Recharging your battery and regeneration of vital energy, Qi, will help you live, look and feel your best! Previous articleHave You Become Your Teenager’s Drug Dealer?